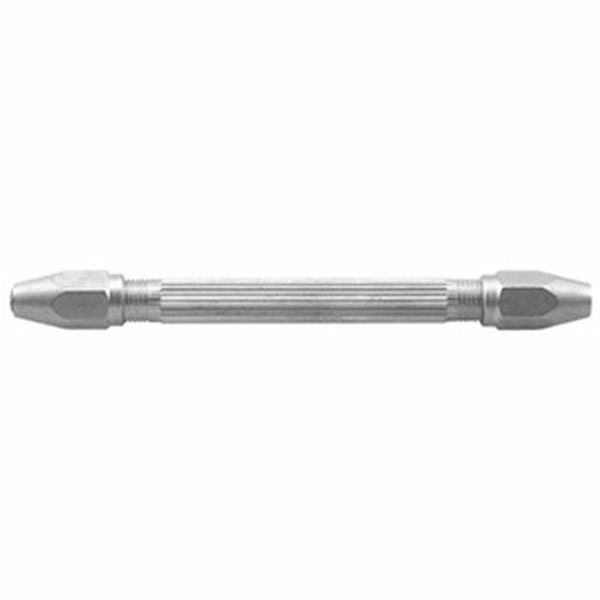 A must tool for holding various sizes of center pins and flange bushing tools. Each side of the vise has two collets to give a jaw capacity of 0" to .118". Vise is 4" long, nickel plated.